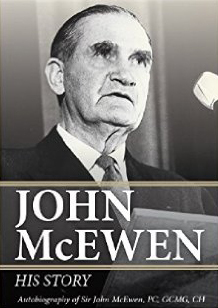 The National Party of Australia, or The Nationals as it is now known, has been a forceful and influential participant in Australia’s political and economic development for 90 years. Despite many predictions of its imminent demise or amalgamation, it remains an independent organisation and has never been unrepresented in federal parliament since its formation in 1920. 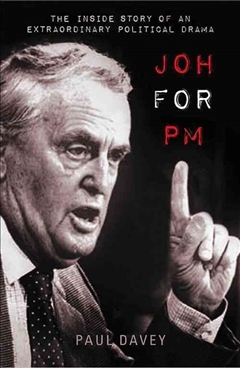 Moreover, since Federation, no other party has spent as much time in government – more than 54 years. 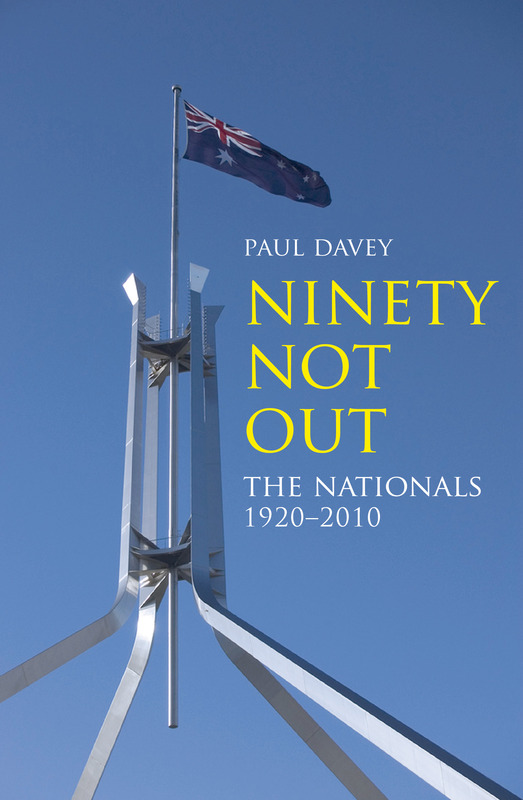 Based on official party and other records and many personal interviews, Ninety Not Out covers the highs and lows of the party’s evolution, and documents for the first time the background to many dramatic events in which it has been involved: from the development of the first Coalition agreement in 1923, largely designed by a non-party member; to the split caused by Earle Page’s attack on Robert Menzies; its role in the election of John Gorton as prime minister; the Gair affair of 1974, and the dismissal of the Whitlam government in 1975; the ‘Joh for Canberra’ campaign; the coup against Ian Sinclair; the threat of One Nation; and the modernisation of the party, started by Doug Anthony, into a broadly representative regional political entity. Its parliamentarians have brought an earthiness to the national political debate, sharpened by a deep knowledge of the communities they have represented across the country.